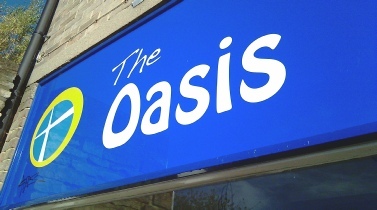 The Oasis is a Cafe and Community Drop In facility. Used for various events and meetings throughout the week. Providing a range of hot and cold drinks, food, cakes and internet facilities. Drop in for a Coffee and some Home Made Cake !